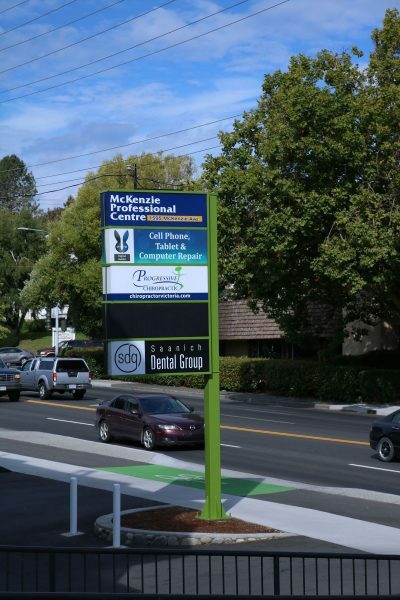 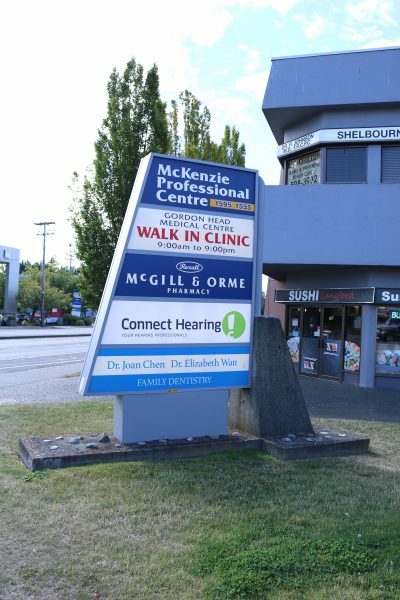 The McKenzie Professional Centre is an ideally-located professional office and retail building on the Shelbourne and McKenzie corridor of Victoria, British Columbia. 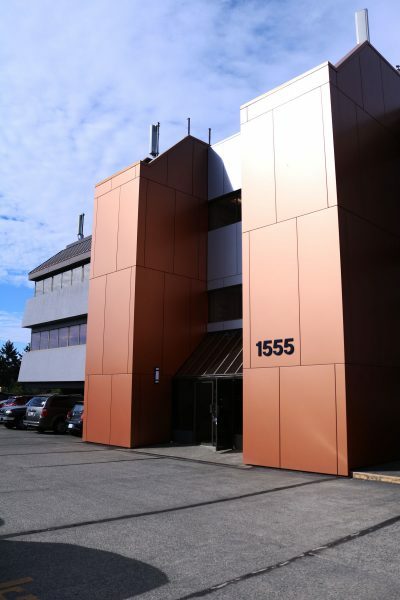 This busy intersection, with its close proximity to the University of Victoria, is a professional hub for many medical, technology and professional service companies. 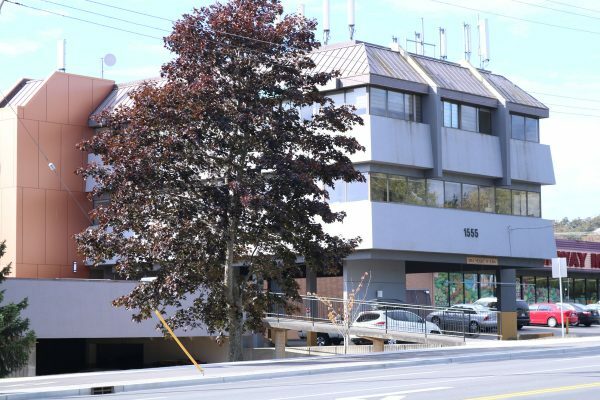 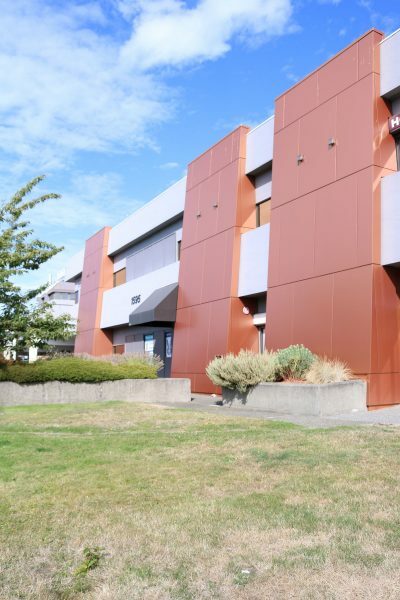 With a leasable square footage of 46,000 square feet, major tenants include Rexall Pharmacy, Saanich Dental, a wide variety of other medical professionals, as well as a variety of financial services.